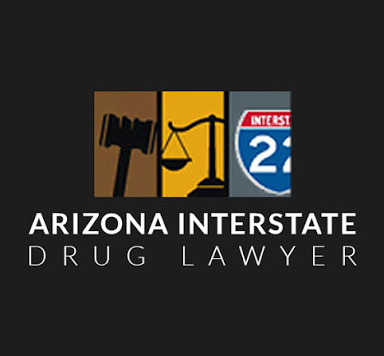 Arizona Drug Crimes Are Our Specialty-FREE Consultation! 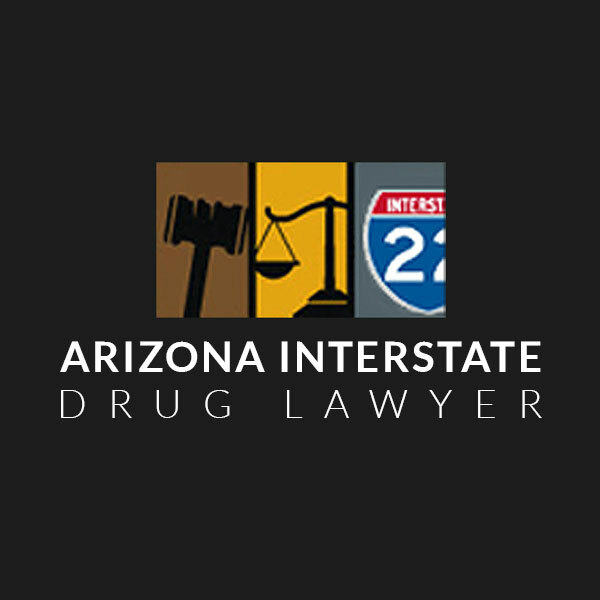 Arizona Drug Crimes Are Our Specialty-FREE Consultation! Arizona drug crimes involve a particular set of offenses related to controlled substances including illegal street drugs (heroin, cocaine, ecstasy, etc.) as well as prescription drugs (Xanax, Vicodin, Oxycontin, etc. ), both of which are regulated by the government. Depending on the type of drug and the nature of the offense, a person may face a variety of severe charges, such as possession versus trafficking. Penalties will range broadly as well, depending on the offense itself as well as the jurisdiction and the defendant’s criminal record, if any.